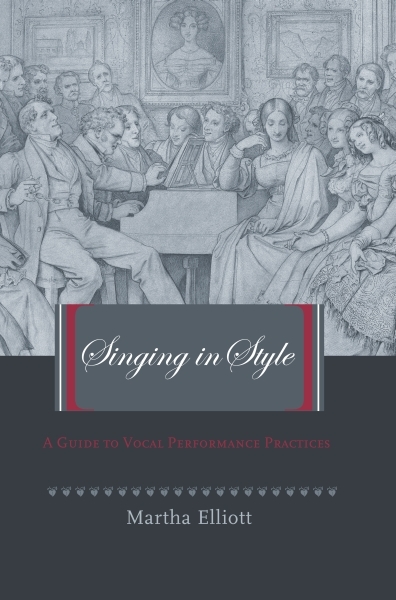 The first historical overview of vocal performance practice and style ever published, Singing In Style provides an introduction to how such issues as ornamentation, vibrato, rubato, portamento, articulation, tempo, language, and accompaniment with period instruments have been handled since the seventeenth century. 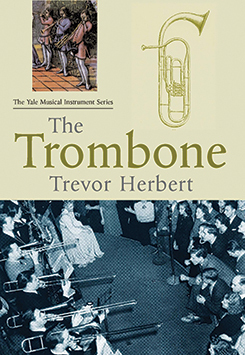 Each chapter presents a historical period and gives background information on the singers and composers, the vocal repertoire, and the stylistic conventions of that time. Specific repertoire examples are discussed as well, to show how to use the music itself as a context for making stylistic choices. Each chapter also has an extensive reference list arranged by topic, so the interested reader can pursue a particular subject in more depth. Covering the Baroque period to the present, Elliott casts a wide net, bringing together information from historical treatises, personal accounts from composers, performers, historians, critics, and current scholarly commentary into one convenient handbook for the student and the amateur and professional performer who want to learn more about how vocal works were sung in their day. Martha Elliott has established a reputation as a dynamic singer with a diverse repertoire. She has performed throughout the world and is on the performance faculty at Princeton University.